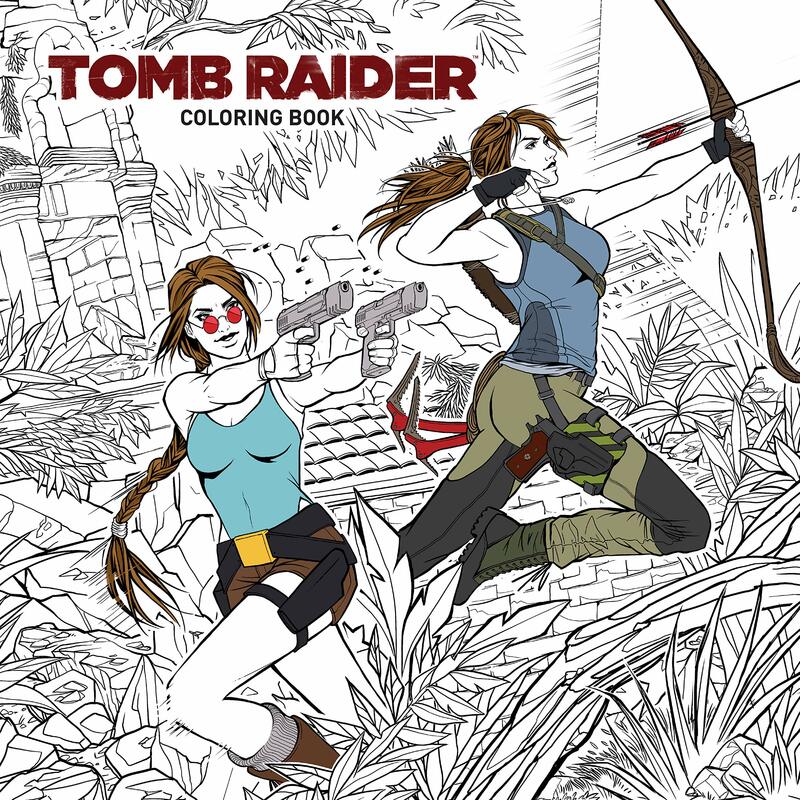 What better way to count down to the release of the new Tomb Raider film than with a weekly dose of brand new content? Warner Bros teamed up with actress Alicia Vikander to announce #TombRaiderTuesdays, a weekly social media event that invites fans to join them on an epic adventure packed with film trivia, puzzles, and prizes. You can keep up to date with all the latest news and trivia by following the film’s official social media accounts on Twitter and Facebook or following the hashtag. 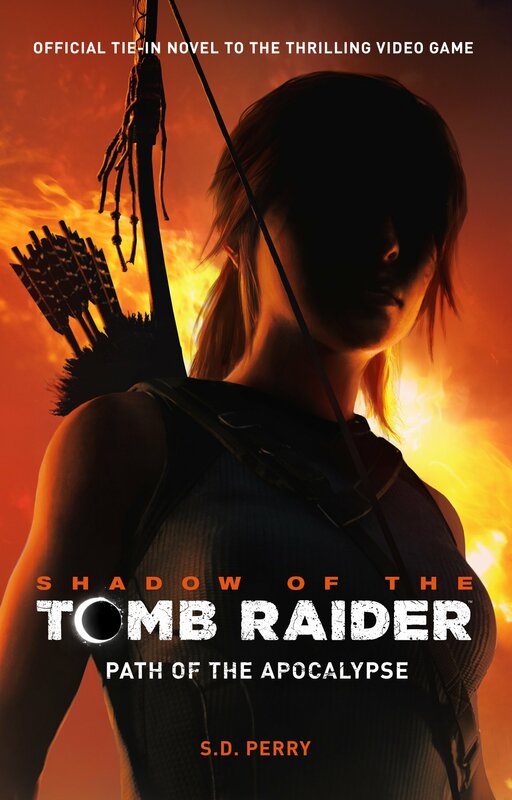 Alternatively, you can scroll down for an archive of #TombRaiderTuesday trivia, clips, and other promotional content. 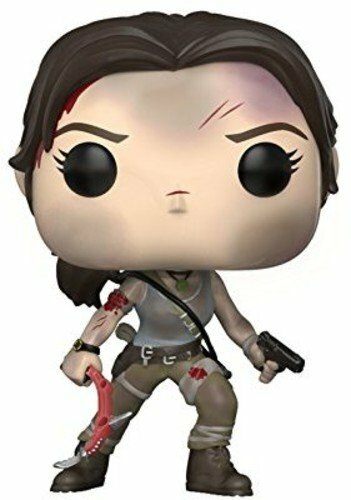 The first #TombRaiderTuesday was, well, a little underwhelming, but the release of the second trailer later in the week more than made up for it. This week, fans were treated to a trivia tidbit concerning Lara’s original name and cultural background. 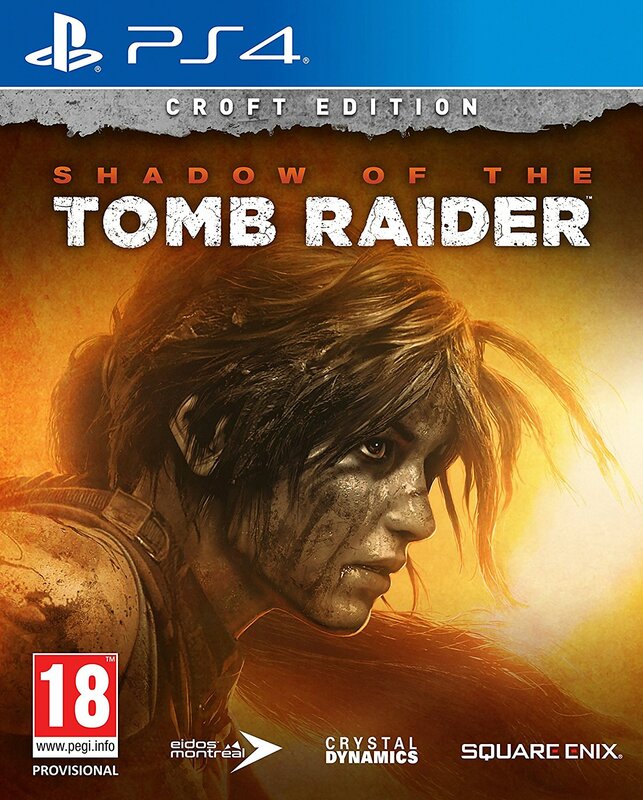 Another rather underwhelming #TombRaiderTuesday, to be perfectly honest. Hopefully Warner Bros will step up their efforts as we approach the film’s release date. This week, fans were reminded about Lara Croft’s induction into the Walk of Game. The Walk of Game is a now-defunct attraction that was once housed in San Francisco’s Metreon shopping centre and honoured the icons and pioneers of the gaming industry. Lara Croft was one of the honoured few to receive a custom steel star tile. 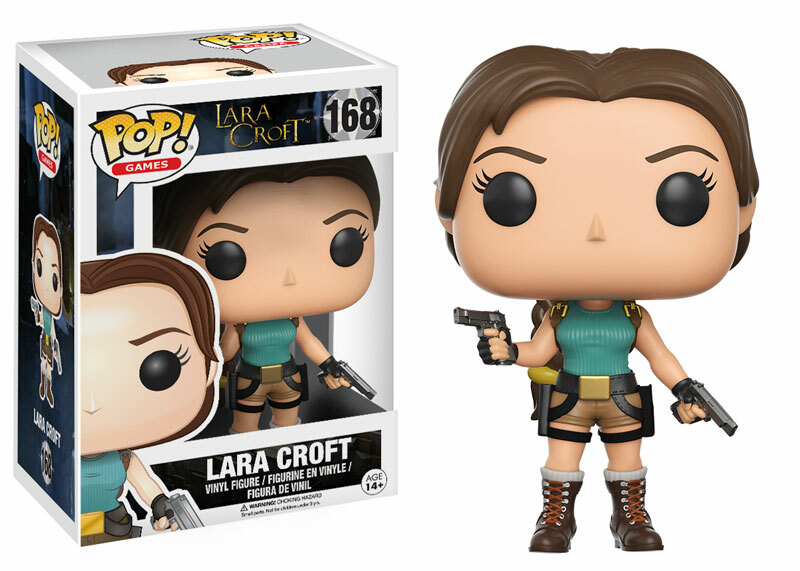 The final #TombRaiderTuesday segment of January 2018 introduced fans to another new series of videos aimed at promoting the upcoming film. This new series, titled #TombRaiderTraining, invites fans to get in shape and prepare themselves for adventure with the help of personal trainer Magnus Lygdback’s easy-to-follow fitness regime. Please note that all future #TombRaiderTraining videos and transcripts will be archived in a separate article. February kicked off with a short, but sweet, segment about the original (and iconic) Croft Manor.